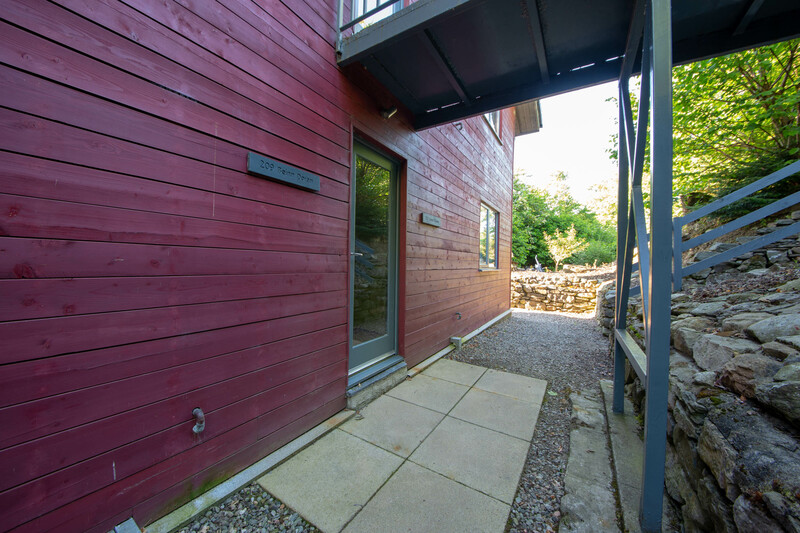 Beinn Doran is a warmly decorated and inviting one bed apartment situated on ground floor level. 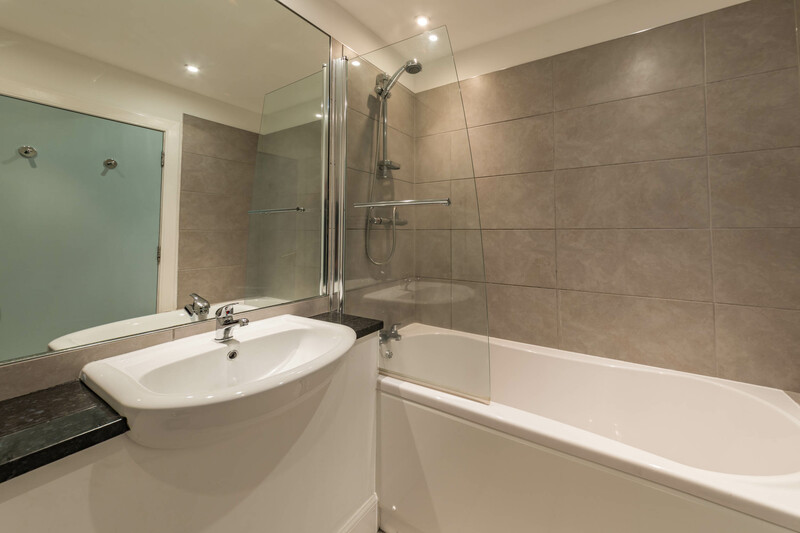 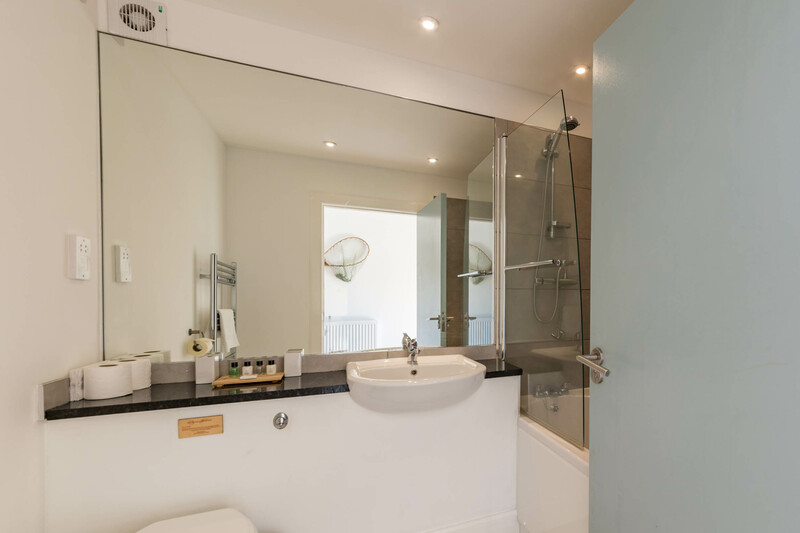 The property boasts a tasteful double bedroom as well as a luxurious shower/bathroom and is completed by an open plan living, kitchen and dining area. 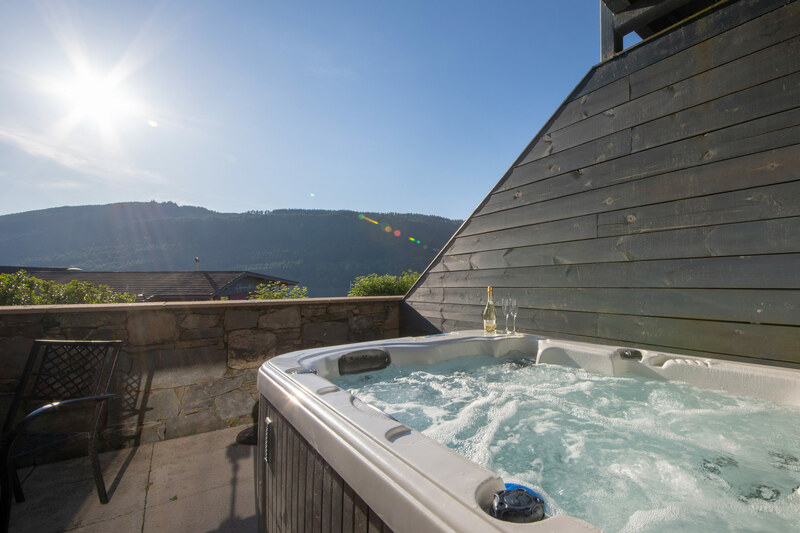 Take in the views over Loch Tay as you soak in your hot tub on the terrace. 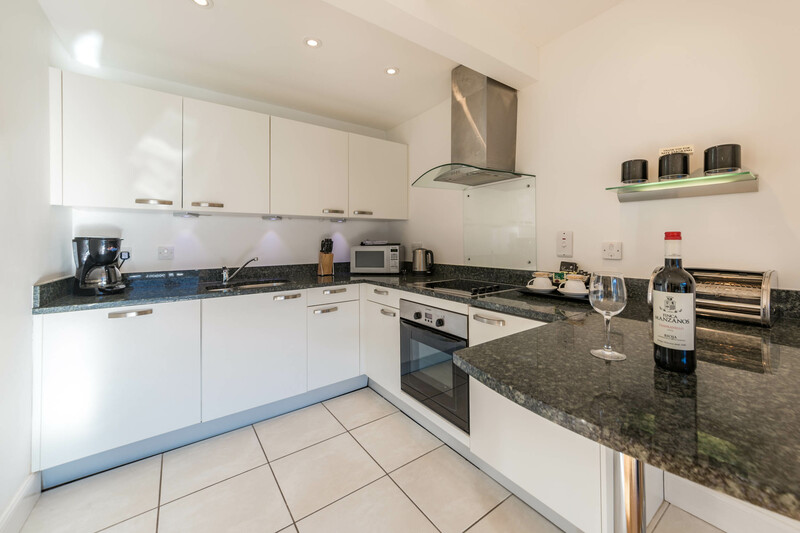 This property is also perfect for those of you who are looking for a pet friendly feature.